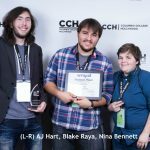 A documentary, a new media piece, and a narrative short were honored with Gold, Silver, and Bronze Selection awards at the 2017 CCH Film Festival (October 13, 14). 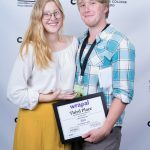 A documentary, a new media piece, and a narrative short were honored with Gold, Silver, and Bronze Selection awards, respectively, by a panel of entertainment industry judges at the 2017 CCH Film Festival, which was held on October 13 and 14 at Columbia College Hollywood’s Los Angeles campus. 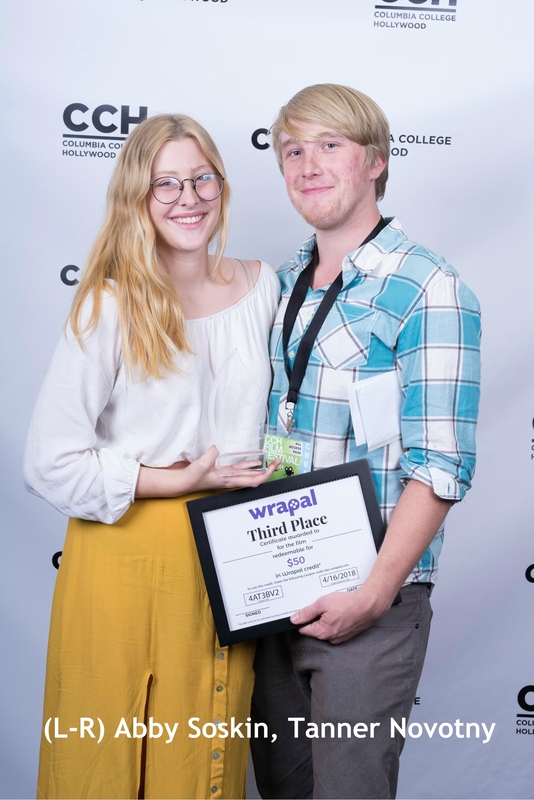 The three films were the creations of the College’s students and graduates, and were among 30 works that were screened for the event’s 500 attendees. 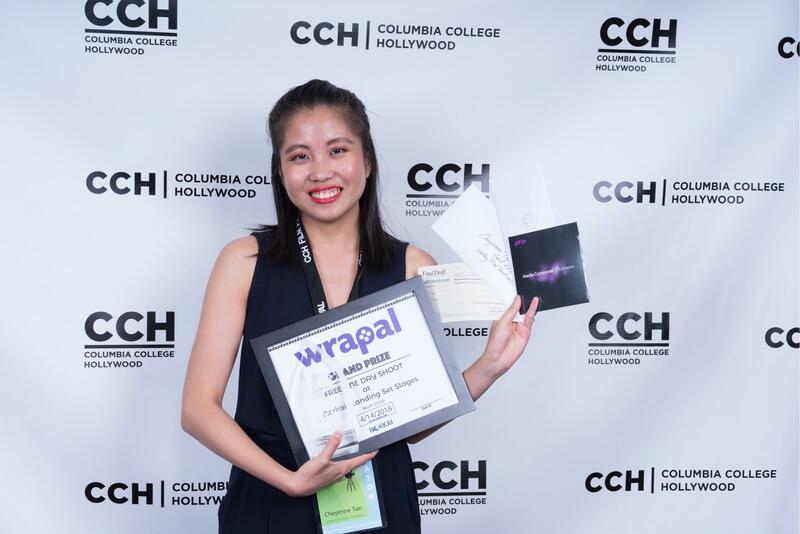 Story: The film follows Athena Yap, who quit a successful engineering career to pursue her dream of opening a dog bakery. Story: A rogue paper airplane wreaks havoc across Los Angeles. Story: After returning home from combat, a U.S. soldier struggles with PTSD and bigotry. Tan, a native of Malaysia, and Kukula, a native of Spain, were both very excited by their unexpected win of the top prize. 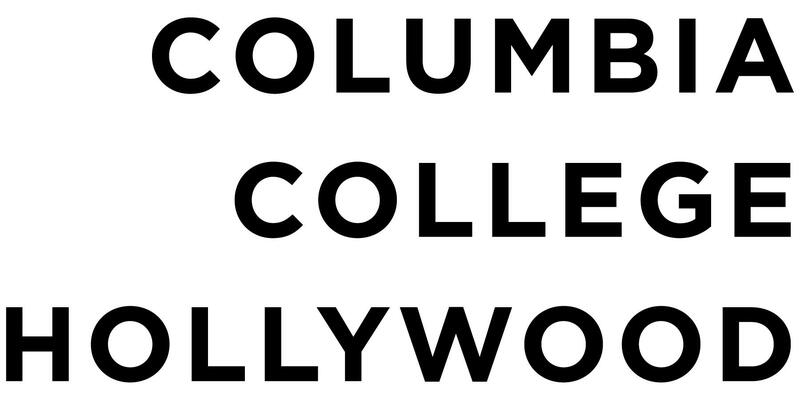 Both filmmakers believe that the quality of their work has been enhanced by their experience at Columbia College Hollywood. 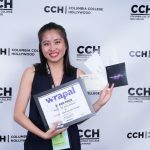 “CCH has given me a great insight into the film industry,” says Kukula. “I used to think that I could do it all, but I now know how collaborative filmmaking is. You’re part of a team and you’re drawing on everyone’s talents to tell your story. 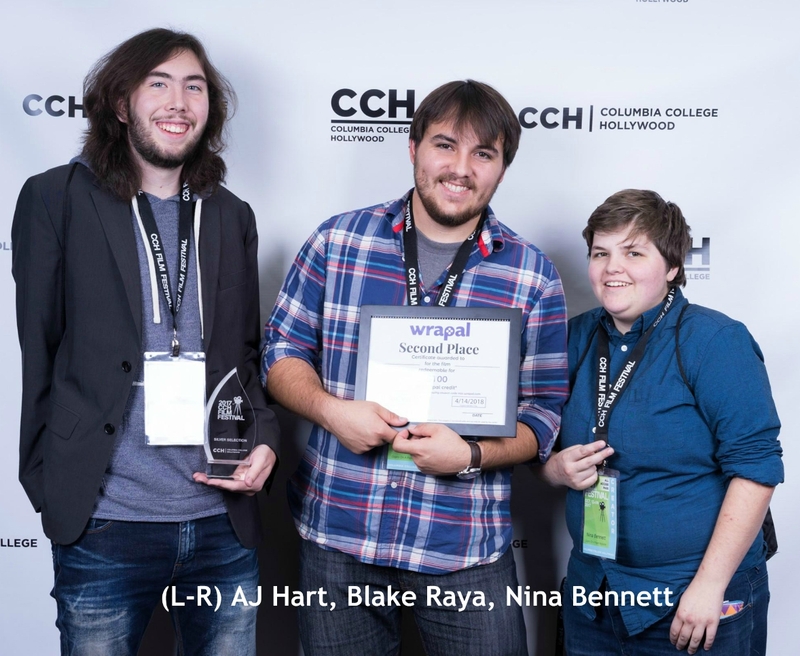 I’ve made great friends at CCH, and hope to keep making films with them throughout our careers.